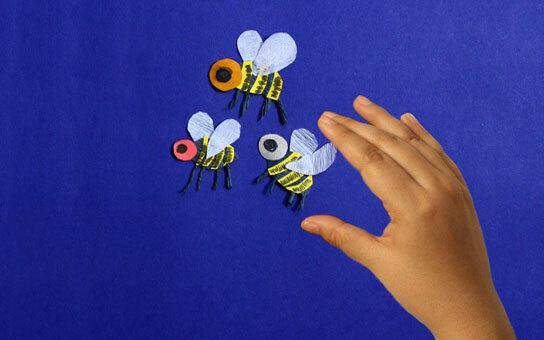 Cut out animation is type of stop-motion animation which is produced by moving 2-dimensional pieces of materials (paper or cloth) on a flat surface or in a digital environment. 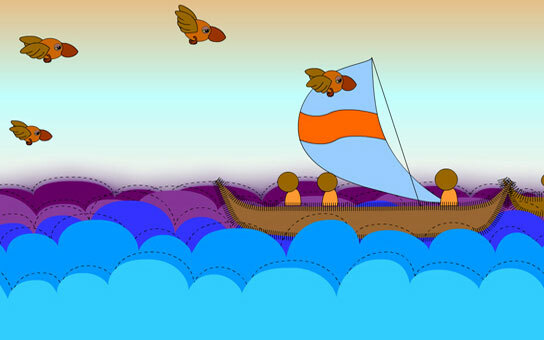 It is one of the oldest and simplified animation techniques. Manual Method includes cut-outs of drawings into different pieces arranged over flat surface, moved manually and repositioned to simulate animation. Digital Method is where animation produced in cut-out style using computers, drawing cut-out shapes digitally and giving illusion of 3D.